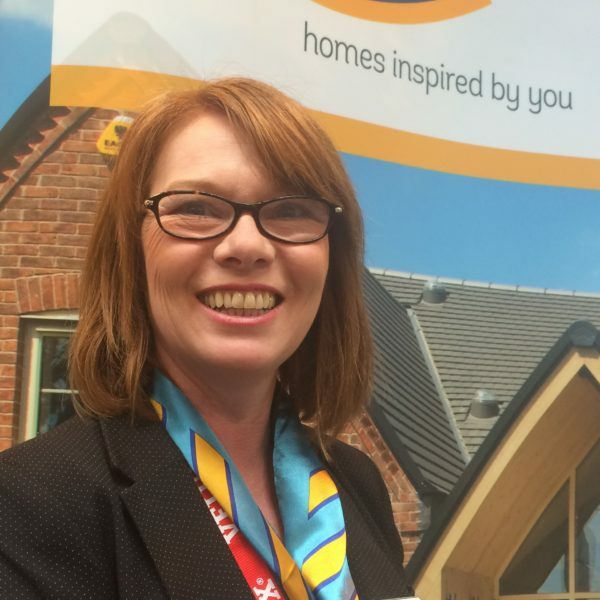 Ilkeston-based Custom Build specialist, Fairgrove Homes, has officially appointed Vanessa Gregory as its new Sales & Marketing Manager. Originally joining Fairgrove less than a year ago as Sales & Marketing Administrator, Vanessa’s 20 years’ experience in the property industry was quickly noticed within the team. 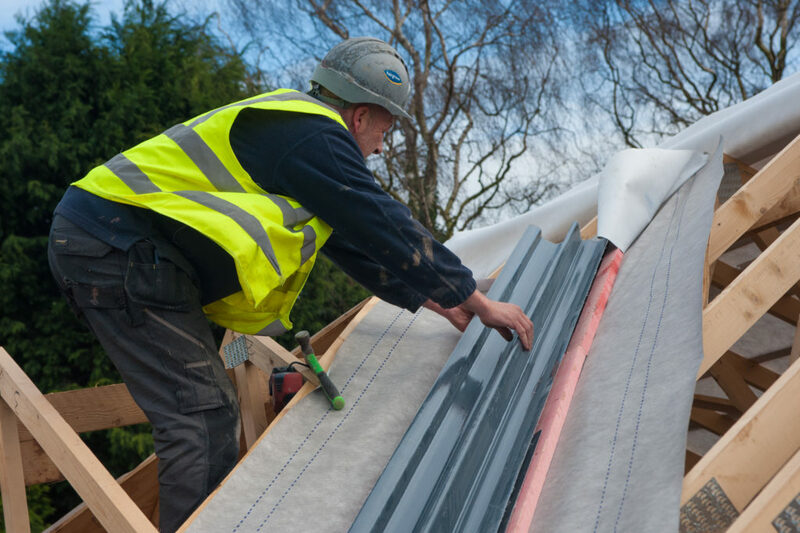 The skills and knowledge she’d learned working for such companies as David Wilson Homes, Bovis Homes and Peveril Homes amongst others, certainly helped secure her swift move up the ladder at Fairgrove. 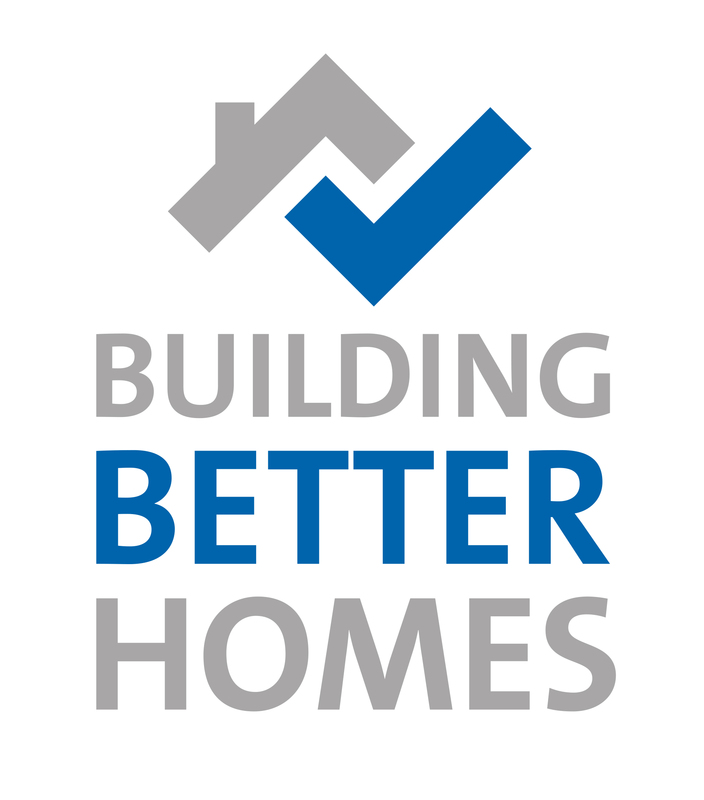 It was 2012 when the Government introduced the term ‘Custom Build housing’ and after some initial confusion between the term ‘self-build’ and ‘Custom Build’, the definition is now quite clear. 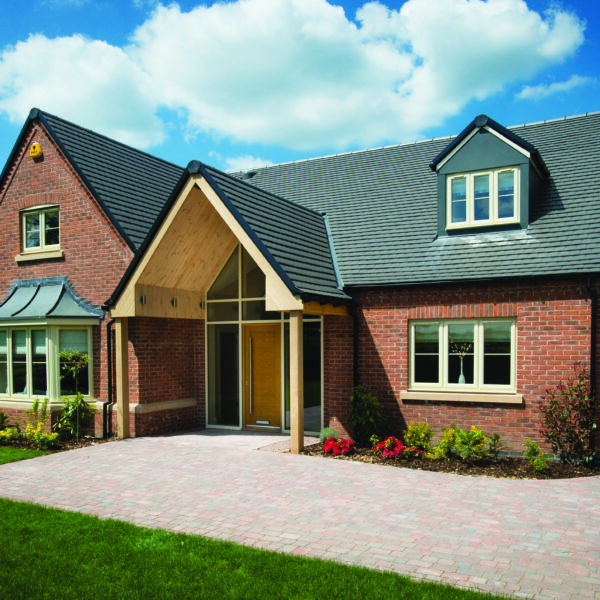 Self-build is where someone directly organises the design and construction of their new home – from finding the land, gaining planning permission and liaising with an architect, to hiring and co-ordinating the builders, plumbers, electricians etc – whereas Custom Build is where you work with a specialist developer, such as Fairgrove, to sort the majority of these issues out for you, enabling you to make all the most important decisions on the design and layout of your new home. 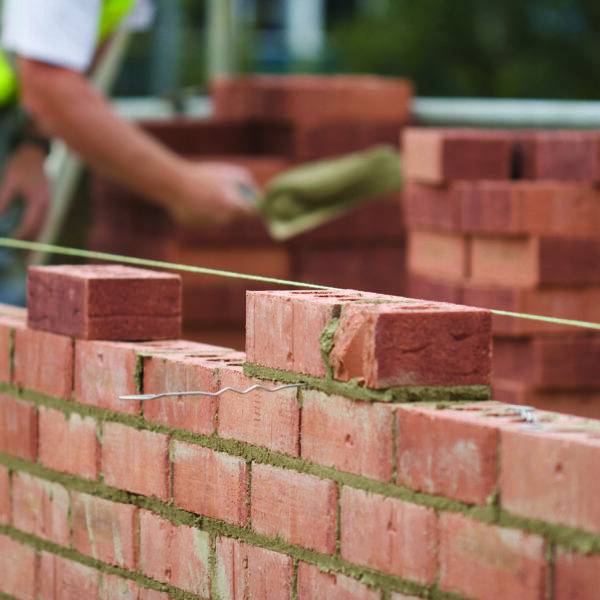 For more information about Fairgrove’s latest housing developments – including Hollywell Fields on the old Kimberley Brewery site, where new homes are available through the Help to Buy scheme – and Dominion at Doncaster for Fairgrove’s Custom Build new homes.